We are Joe & Kelly Pike. A cancer warrior and his wife with a passion for people and BBQ. We started as a competitive bbq team with a love for authentic Oklahoma-style barbeque. The food truck was born out of a desire to bring that love to the masses. Joe is a cancer warrior & survivor and we know how lucky we are. Throughout Joe’s cancer journey so many people & organizations blessed us. We are honored to pay it forward within our own community. 10% of all our sales are split between The Stonebrook Project in Catoosa (a non-profit offering free spa services to cancer patients & their caregivers) and Light of Hope in Claremore (a non-profit offering help to families facing addiction). We are also a catering company and can handle large and small events including community events, weddings, meetings and corporate parties. You can catch us in #monathebigwhitefoodtruck all over Green Country #slingingque4u! So if you want delicious Oklahoma-style barbeque served up with a little bit of sauce and a whole lot of love, you’ve come to the right place! Cancellation 5 days in advance of event or 50% of balance due will be required. 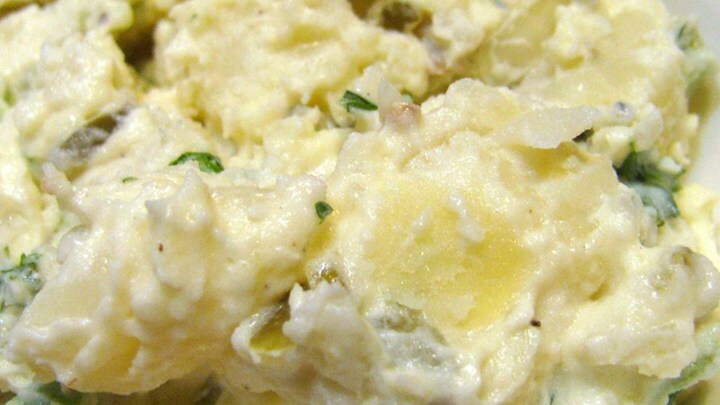 We do not travel outside of a 30 mile radius with the truck, but we can still cater your event! 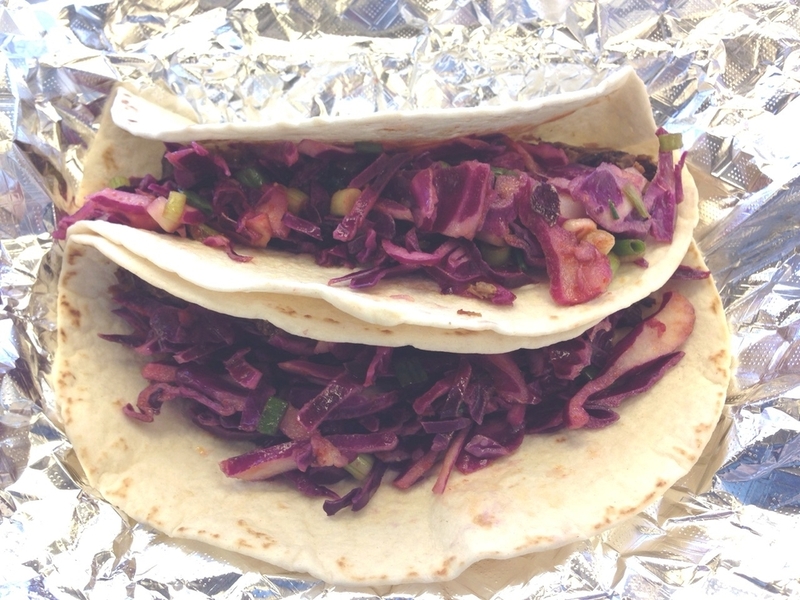 Brisket Tacos with Spicy Red Cabbage Slaw - a fan favorite! 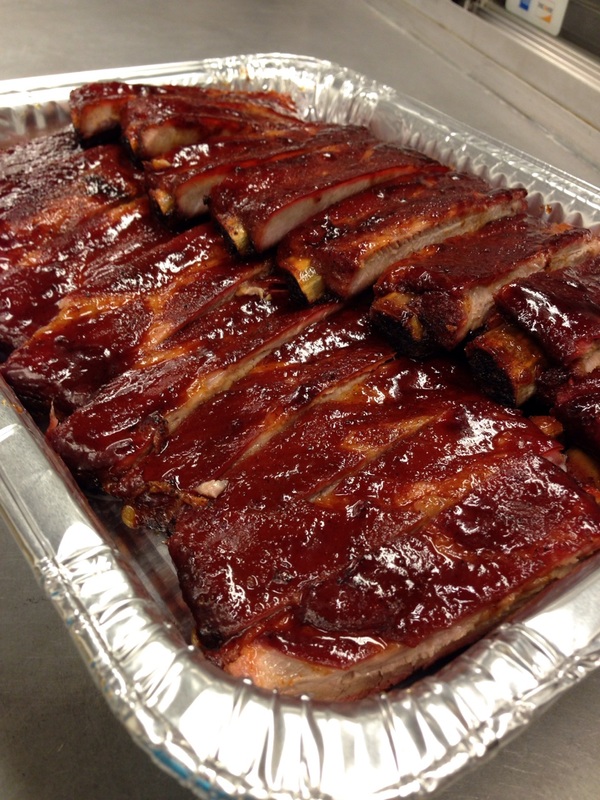 More great MooChewSooey BBQ press from the Tulsa World! 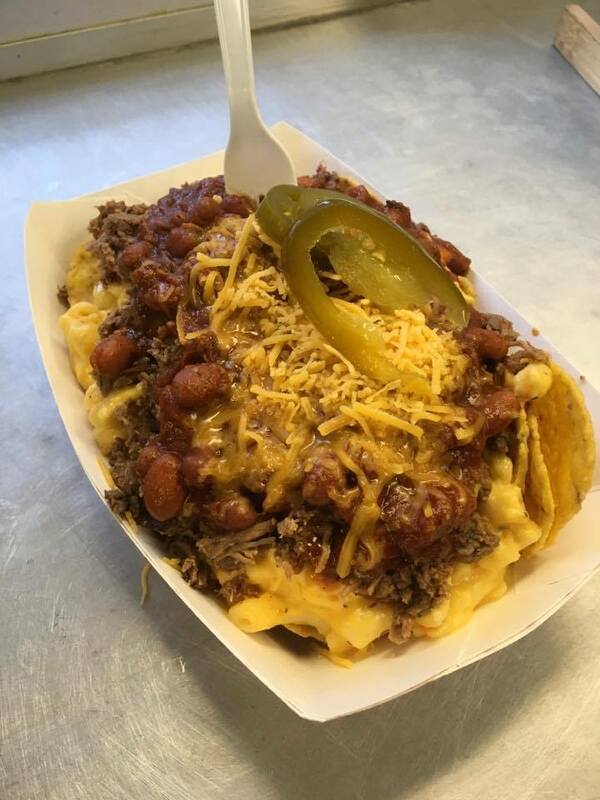 MooChewSooey BBQ was named Oklahoma Magazine's Best of the Best 2017 & 2018 Tulsa Food Truck!